Cookies are not used on this site to store personal information or track users. Families with children under five years of age can find life difficult at times. It often helps to have someone who is able to share these difficulties and will listen to what parents have to say... someone who understands. Home-Start - now an international voluntary organisation - was set up to offer families this kind of support. Home-Start East Fife covers the North East of Fife in Scotland and has been supporting families with young children for over 30 years. Fully trained volunteers visit families on a weekly basis offering support, friendship and practical assistance helping to prevent family breakdown or crisis. Our volunteers come from all walks of life, just like the families we support. Home-Start UK - the site of our national body. It describes what we do and how we do it as well as offering a list of every scheme. 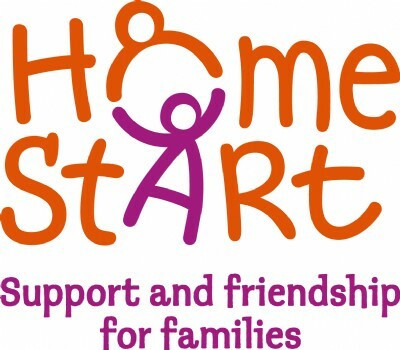 Home-Start Worldwide - the site for the body which supports and advises Home-Start schemes all around the world. Fife Voluntary Action (FVA) - Third Sector Interface for the Fife Council area established to support, develop and promote the community and voluntary sector. Home-Start support is available for any family experiencing difficulties and who has at least one child under five years of age. Please use the links on the left to find out more.